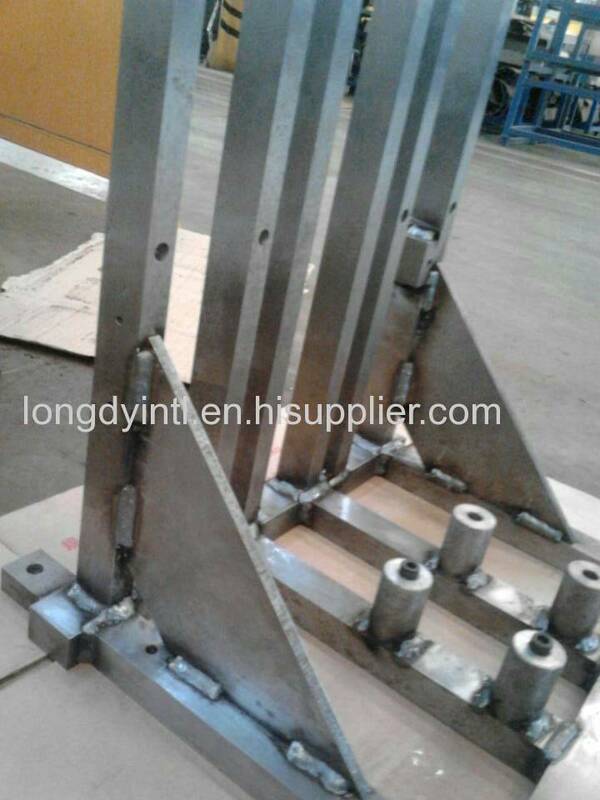 This Welding Assembly is high precision welding part. 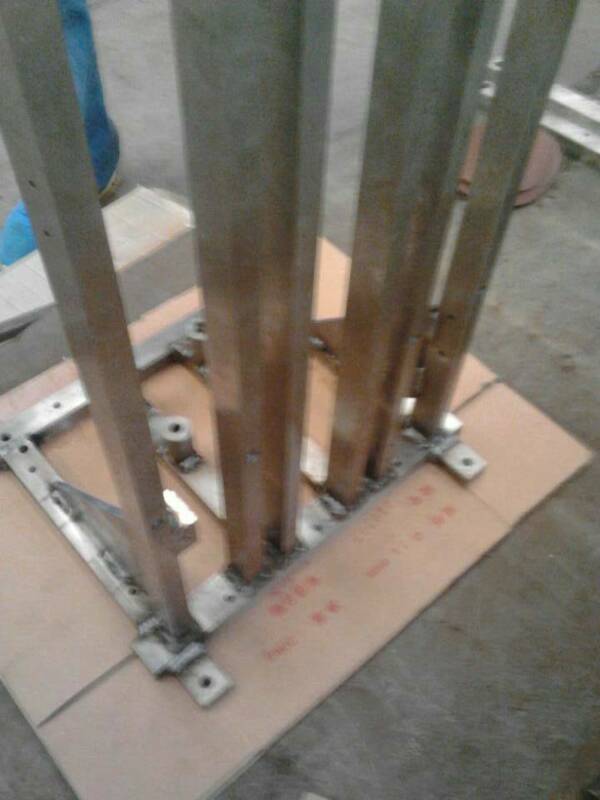 The part's structure is open and the distance tolerance between pillars is only +/-0.5mm. We researched special engineering process to ensure the strict tolerance and developed the sample successfully.